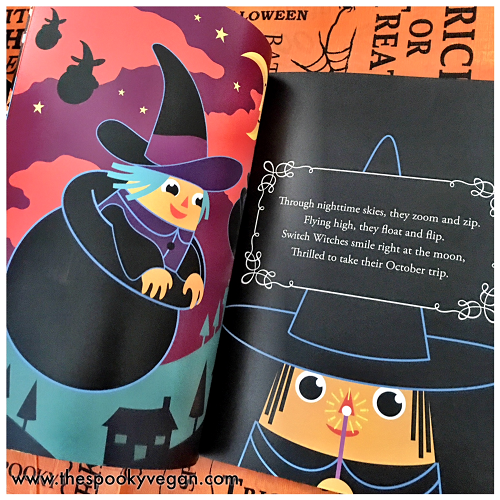 The story of the Switch Witch is that she visits children the month of October, and stays with them until Halloween night. 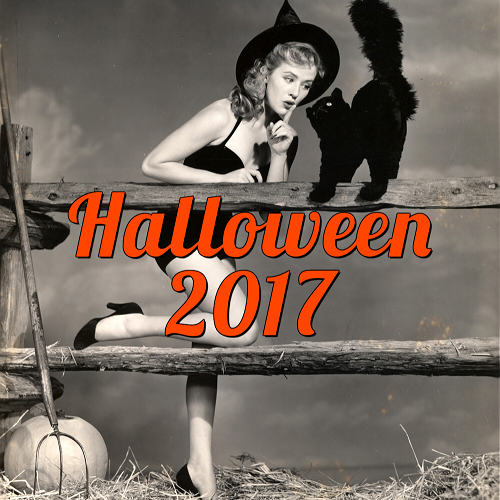 On Halloween night at bedtime, kids leave out their Halloween candy for the Switch Witch. 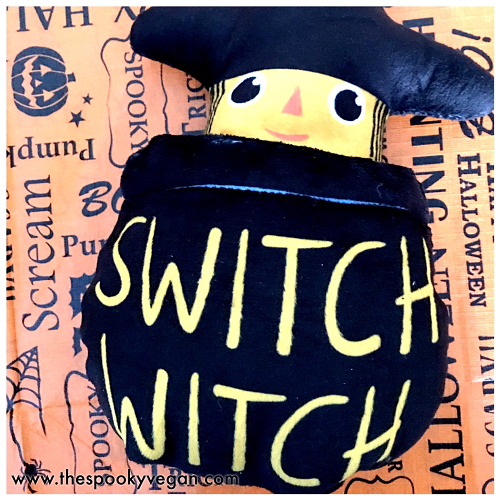 In the morning they wake up to find the Switch Witch gone until next year and their candy swapped out in exchange for a special switch gift left behind! The creators of the Switch Witch sent me one of their creations to check out. 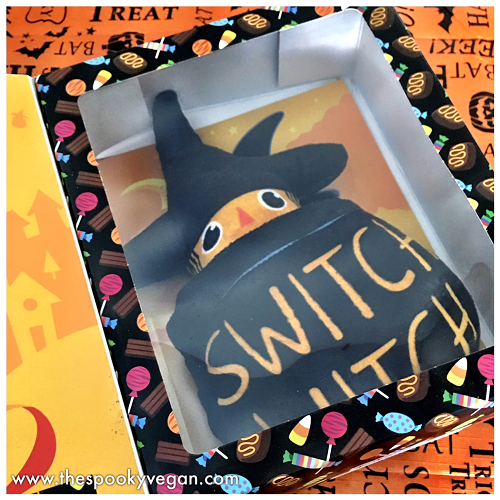 I received the Switch Witch, who comes in a bewitching box, complete with a book telling the Switch Witch story and a soft plush Switch Witch nestled in a cauldron. 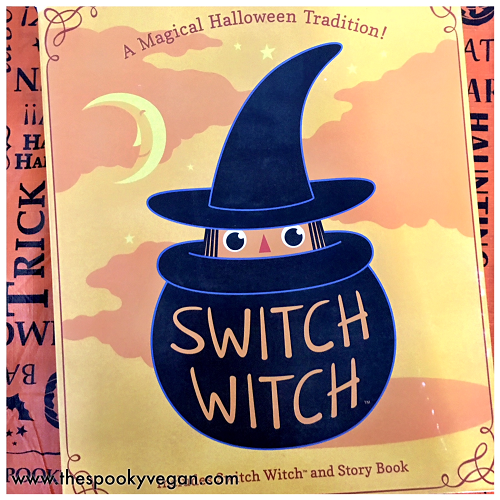 The book, written by Lara Spear Riley and illustrated by Nashbox, perfectly explains the Switch Witch tradition with adorable art and a rhyming storyline. 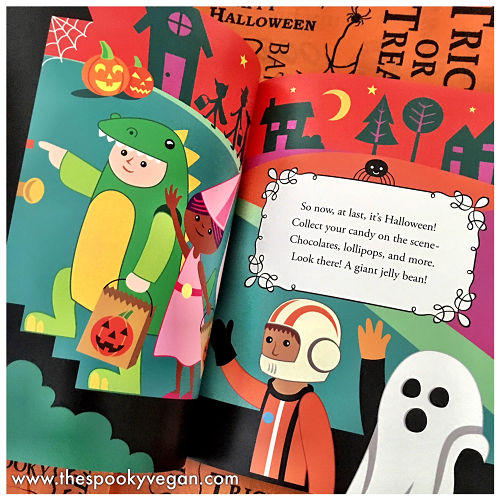 This book parents to introduce the concept in an easy and fun way to their kids. Switch Witch also partners with Operation Gratitude to provide treats to the troops as well as the Juvenile Diabetes Research Foundation to help educate families about a healthy diet! 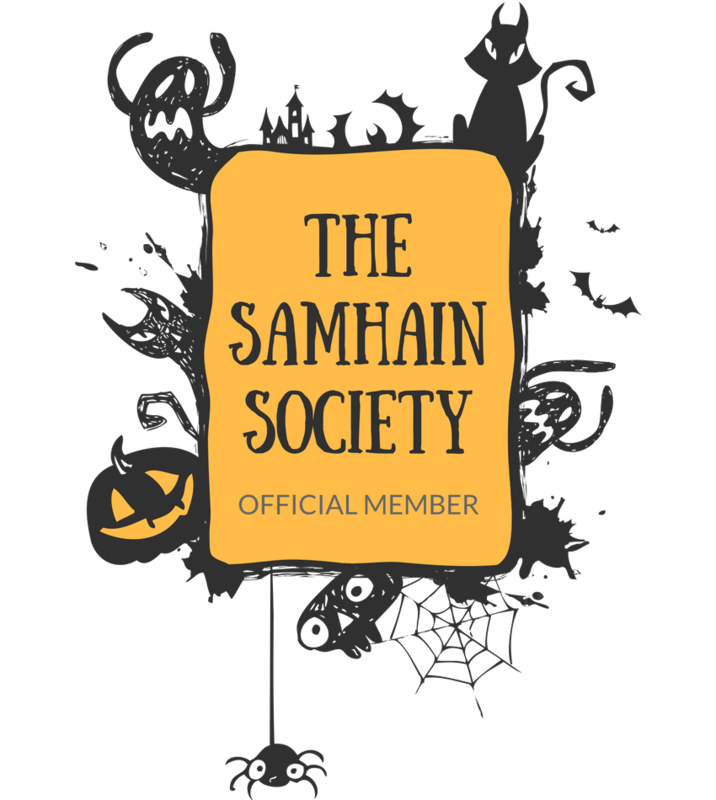 Families are encouraged to share information with their children about maintaining a healthy lifestyle through diet as well as explaining to their kids that their candy can be sent to those that don't get to go trick or treating. 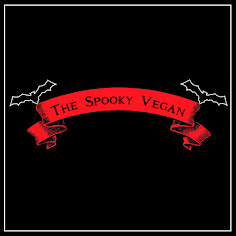 I may not have kids, but I think the Switch Witch is a fantastic idea, especially for vegan families that still want their children to experience trick or treating, but are looking for a fun tradition that allows them to swap out non-vegan candy collected while trick or treating for vegan candy (or other treats). 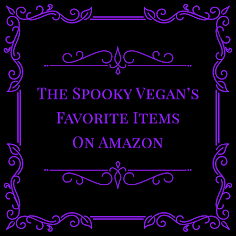 The Switch Witch isn't taking the fun of trick or treating and Halloween candy away, it is just giving families a different, more healthy way to enjoy the treats of the season. The Switch Witch is available to purchase on Amazon!